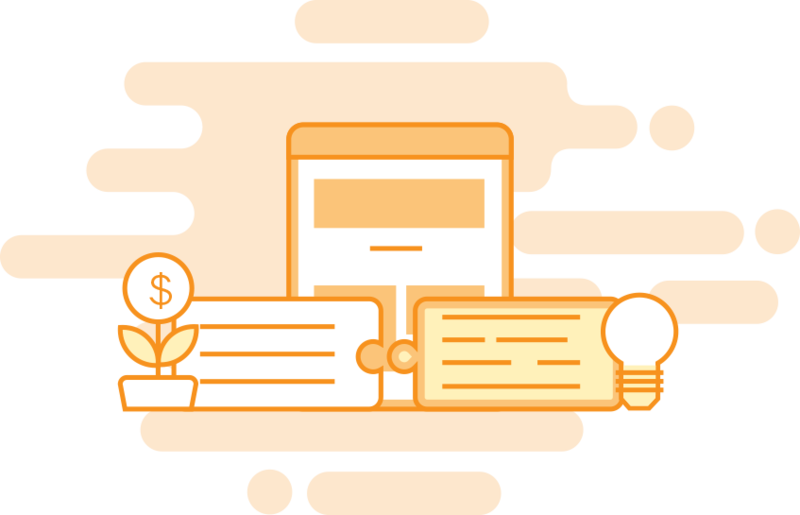 Magento – The world’s Most flexible Commerce platform is recommended for all sized companies with built-in powerful features for ecommerce stores. 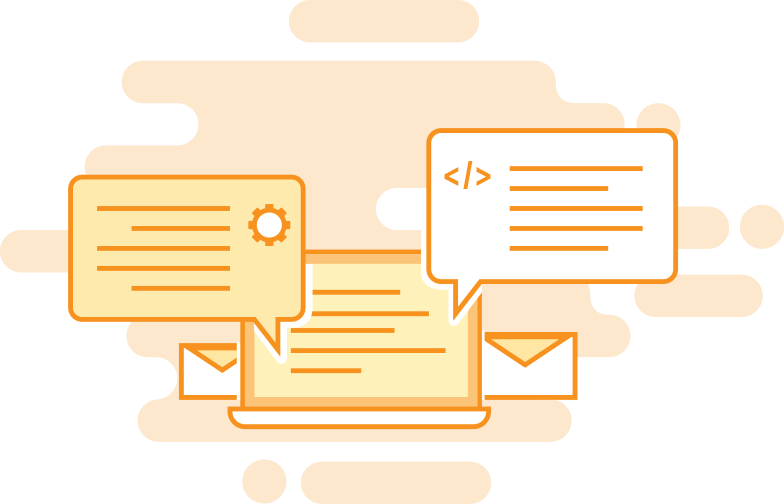 Bssgeek are proud to be Magento development agency who have helped more than 1500 store owners all over the world solving complex business problems with innovative Magento solution. To meet today’s nonstop-changed business ideas and expectation from digital retailers and wholesalers, Bssgeek offer a wide range of services from building a site from scratch to integrate Magento with site back-end systems and 3rd party solution. You find Magento open source too complicated to install or want to migrate from other platforms to Magento? Starting with the business from scratch. BssGeek helps you to turn from a site design into a Magento e-commerce platform on a hosting domain, handle database & functions set up. We make sure to guide you on site exploitation and implement any integration if requested. Magento default package/release/version does not meet business's demands happen often to Magento customers. Acknowledge that, Bssgeek certified specialists ensure to provide innovative, compatible extensions along with a wide range of theme and templates - that are able to customized and configured with an ease with full understanding of your needs and requirements. 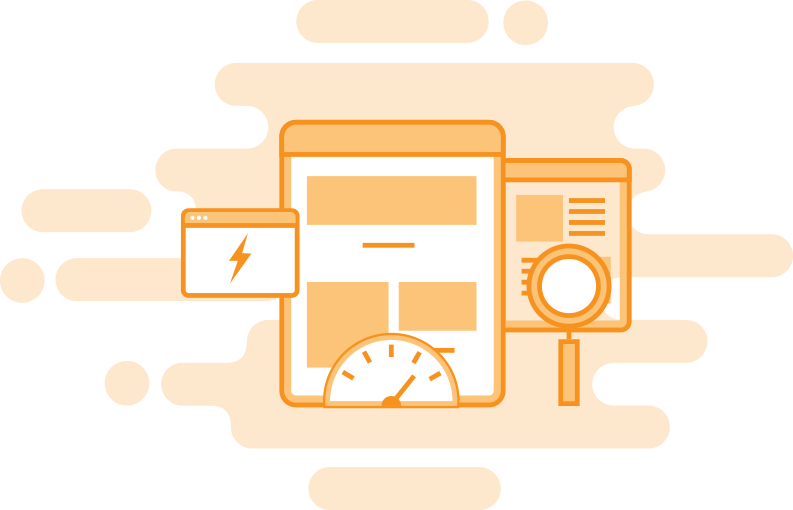 All are well-designed & devices friendly (Desktop, tablets, and mobile detected) with a view to bringing the best UX/UI to site visitors. 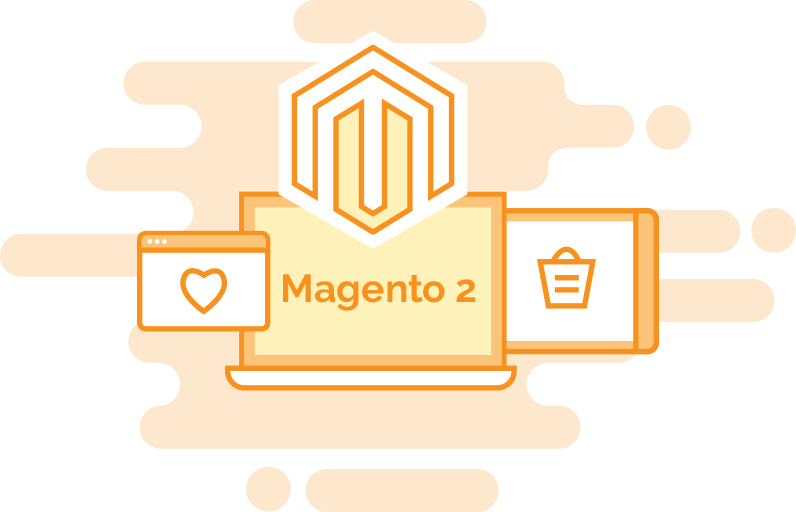 As Magento 1 lifespan is ending soon in 2018, Magento 2 with flexible architecture and enterprise-grade scalability is new destination for ecommerce. 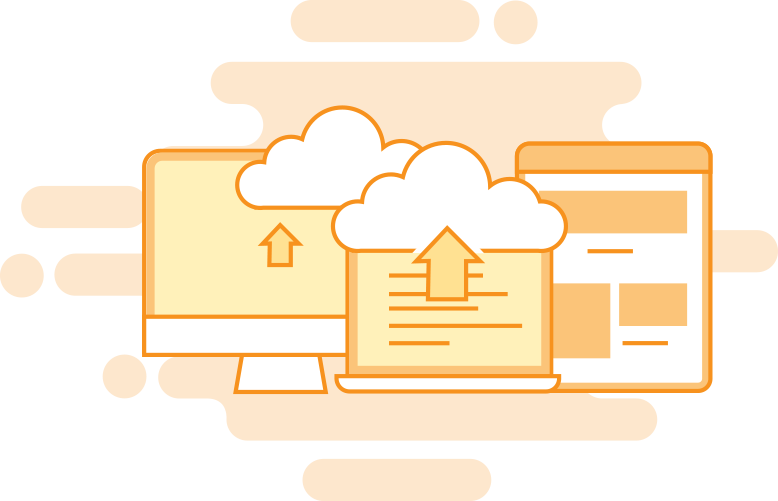 Bssgeek is confident to help businesses pre-evaluate compatibility of key competencies with Magento 2 extensions & involved risks, before deploying the migration that enables you to experience all its outstanding features. Bssgeek promises to keep your online store under perfect condition with technical monitoring, ongoing maintenance, and 24/7 prompt assistance. We handle every fatal issue and do offer draw-down consulting for active ecommerce sites. 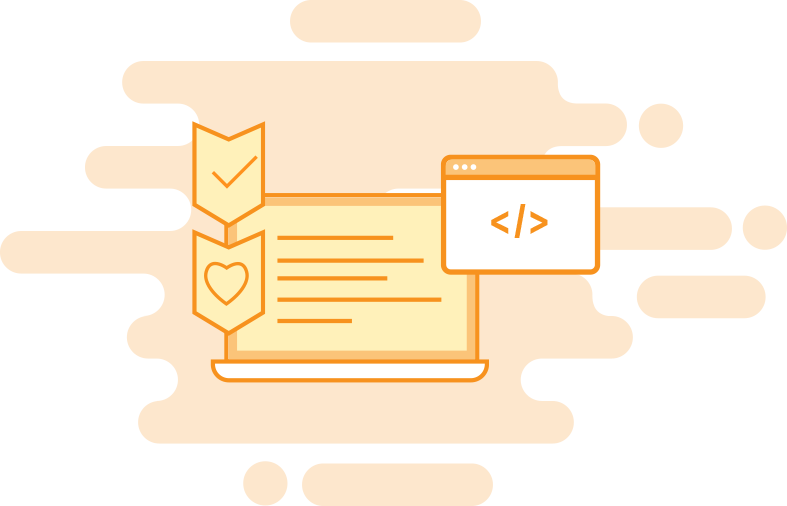 For Magento new developers: we even provide inclusive training services which are advised by Bssgeek certified team. 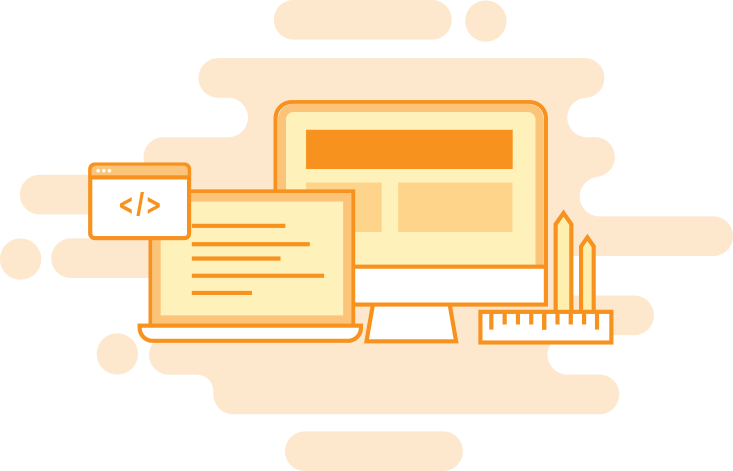 From building a Magento site from scratch to detecting technical issues, it is absolutely compulsory to thoroughly understand the ecommerce site condition. At Bssgeek, we do offer consulting service for active online stores, with site health check & analysis. It will be conducted under a draw-down contract and customers will not have to pay for a full-time service.